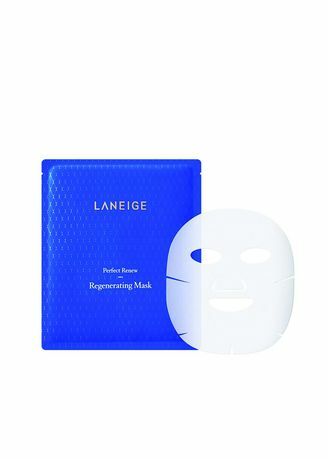 Bio-cellulose mask enriched with the Skin Rebirth™’s main ingredient, resulting in a younger looking skin. - It makes your skin more hydrated and radiant by providing intensive care of your coarse skin. - It is a highly moisturizing and adhering mask with an improved delivery-to-skin ability using bio cellulose material formed from enzymosis.